Physiatrists focus on the treatment of a person as a whole rather than a single condition. This is where physiatrists have an advantage. They’re able to look at the entire picture, the individual medical issues, and then understand how these issues affect a patient’s self care and mobility. Assistive devices such as canes, walkers, wheelchairs, etc. 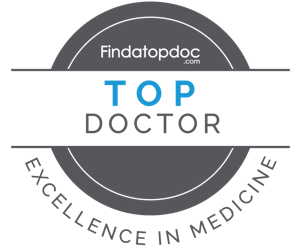 Our primary goal is to help our patients enhance the quality of their lives by reducing their pain. Physical medicine and rehabilitation (PM&R), also known as physiatry, is a branch of medicine that deals with disorders of the bones, muscles, and the nerves. Apart from diagnosis and treatment of these disorders, physiatry also involves helping people prevent such disorders from occurring in the first place – after all, they are capable of causing permanent impairment in some cases. · Rehabilitation of those who suffer from severe impairments such as Cerebral Palsy, Brain injury, stroke, injury to the Spinal Cord, etc. Even in cases where surgery is required, physiatrists coordinate with surgeons so that as soon as the surgery is over, they can take over the case again and continue to care for their patients. 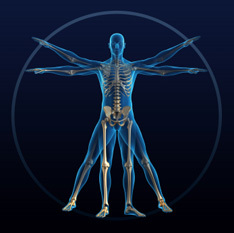 Regardless of which kind of physicians are involved – orthopaedic surgeons, neurologists, or health professionals such as physical or occupational therapists, psychologists, and speech pathologists – in helping patients solve their individual problems, physiatrists work with them and ensure that the patients are able to achieve a full recovery. Copyright © 2010 Susan Aull MD. All Rights Reserved.